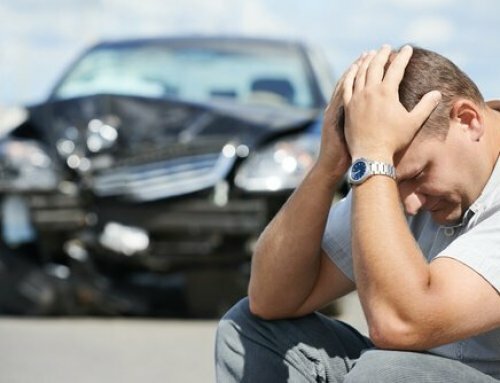 A personal injury is a traumatic and stressful event. And although it’s the right move, taking legal action to get justice can add to your stress. Knowing how to handle the situation can make all the difference in the world. 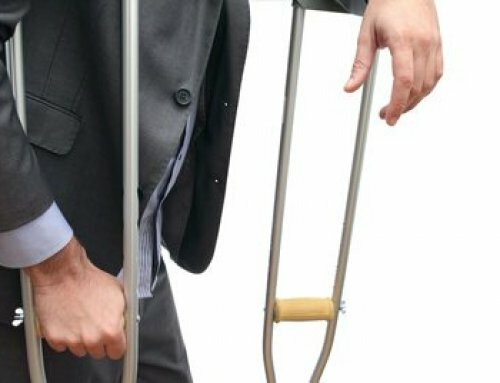 So, to help you take the right steps, here are a few things you should do after a personal injury. When someone has been negligent and caused harm to another, the injured party can file a personal injury claim. 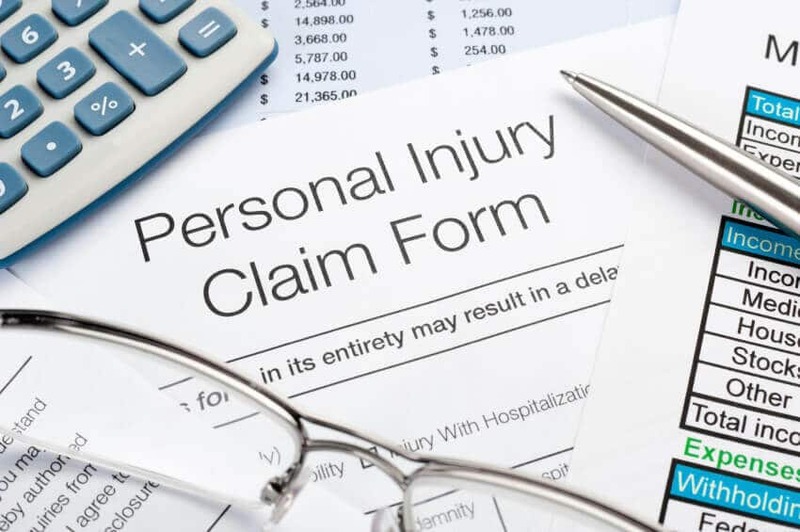 The claim seeks damages for the injured party and can be settled in court. 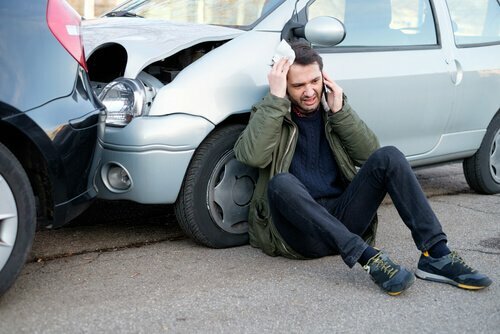 One of the most common types of personal injury cases involves car accidents when one individual was at fault. However, personal injury can occur in many other situations. First and foremost, you should think about your health. Take care of minor injuries and get any immediate medical care you need. Even if the problems seem minor, you should see a doctor. There may be issues that you aren’t aware of. Once your health is secure, you need to start taking action that will help you make a personal injury claim. There’s no single step that you should take first. Instead, you should make a list of everything that you need to do. Accomplish everything as quickly as you can. Afterward, you may be able to build a strong court case with the help of a personal injury lawyer in Rhode Island. In court, you will need to provide evidence of several details. 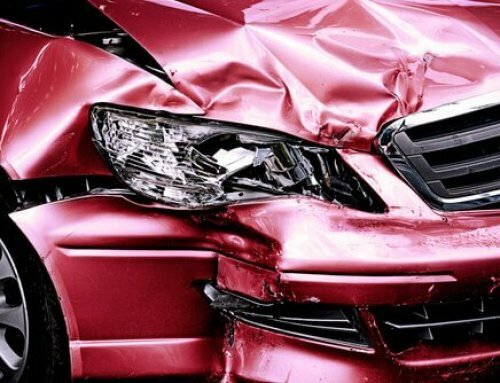 With this evidence, you should be able to show who caused the accident. 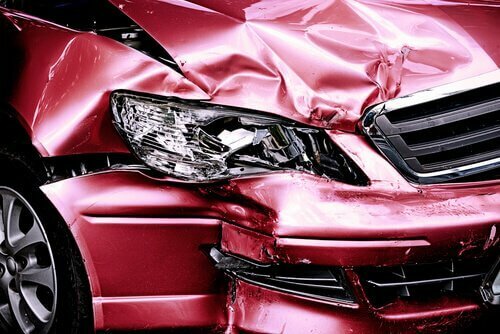 You should also be able to show what direct damage occurred in response to the accident. One of the best types of evidence is a photograph. If you can, take pictures immediately after the incident. Although you shouldn’t put off medical care for the sake of getting evidence, you may be able to snap a few pictures. It’s easy to forget little details. As soon as you can, write down the details of the accident. Be very specific; don’t leave out any little details. Write down the specifics of conversations that you have had with any bystanders. And include times and names of witnesses. If you can, get contact information for anyone who witnessed the accident. You should check their contact information to make sure that it is accurate. 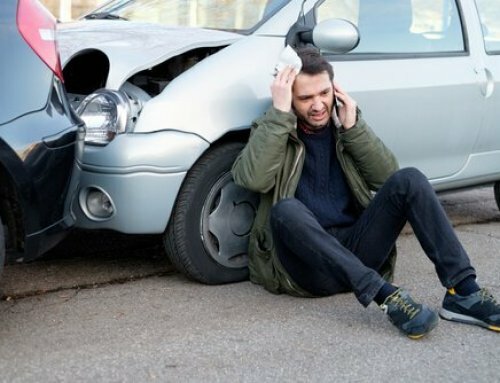 If you were seriously injured in the accident, you might be able to find someone to record the details of the incident for you. Ask a friend or family member to log the details, take pictures, or find witnesses. Don’t just put the information in a drawer and forget about it. Continue to add to your account over time. You should include any medical bills, hospital and doctor visits, missed wages, and any other relevant information. If you plan on filing a claim against someone who caused you personal injury, you should warn them. Legally, you need to inform them of your intent to file. Otherwise, they can argue that you waited too long to inform them about any harm. However, there is no time limit in which you need to notify them. You can do it as soon or as late as you would like. You are more likely to resolve your case quicker if you inform the other party quickly, so you may not want to delay. Notifying the individual doesn’t mean that you need to file. You can still choose not to file, or you can file at a later date. It gets the ball rolling and protects your case. Like many other legal actions, personal injury claims must adhere to a statute of limitations. If you wait too long to file your claim, it may be past the statute of limitations. Research your state’s laws regarding personal injury. Or, ask your lawyer. Take legal action before it’s too late. This is one of the most important steps in filing a case. And the sooner you can find a lawyer, the better. They may be able to offer guidance immediately after your accident, ensuring that you don’t miss any critical steps. 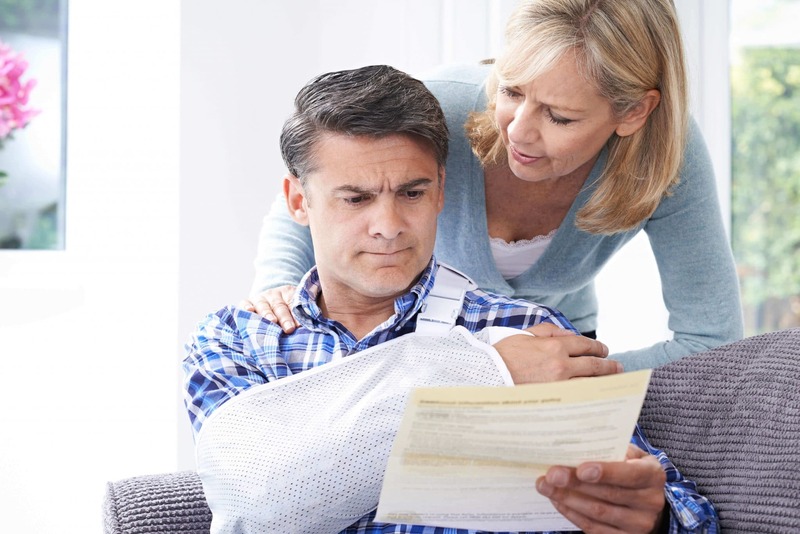 When you look for a lawyer, you should look for someone in the field of personal injury. 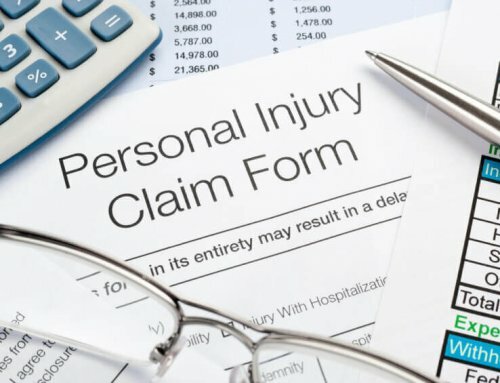 There are many areas of law, and only a personal injury lawyer knows the ins and outs of personal injury claims. And you should also look for a local lawyer. Different states have different laws, and a local lawyer will be the most informed in regards to local laws. Being a victim of a personal injury is expensive, and you shouldn’t be responsible for the cost. 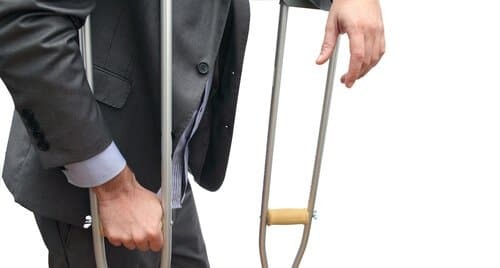 A personal injury lawyer in Rhode Island can represent you to help you receive the compensation that you deserve the compensation that you deserve.